Légende Wines are from Château Lafite Rothschild in Bordeaux, France - a Taub Family Wine Selections brand. 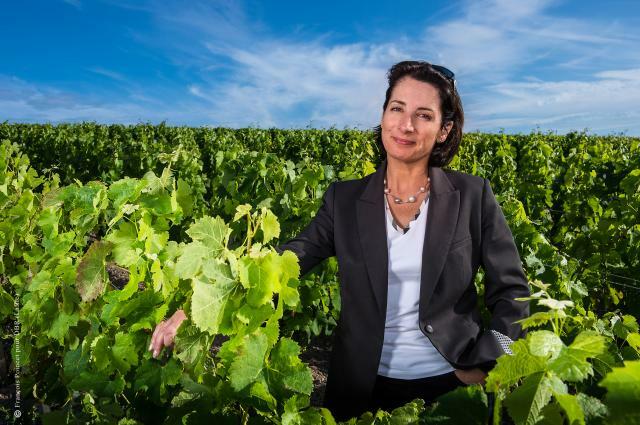 For five generations, the Rothschild family has been associated with the vineyards of Bordeaux since 1868. 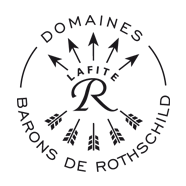 In addition to the wines produced from their prestigious vineyards, the Barons de Rothschild (Lafite) have for many years created a range of more accessible wines for everyday drinking. 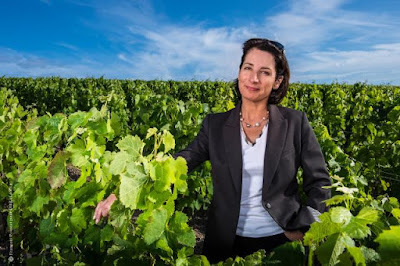 I was invited to a lunch at Mirabelle with winemaker Diane Flamand, who explained the history and variations offered by the Lafite label. We were greeted with a taste of Barons de Rothschild Blanc de Blancs from Champagne, France. The delicate bubbles were clean with a citrus forward finish that made this sparkling beverage an excellent way to start the lunch. Diane explained how initially created at the request of family and friends, the original wines were known as the “Réserves des Barons”. 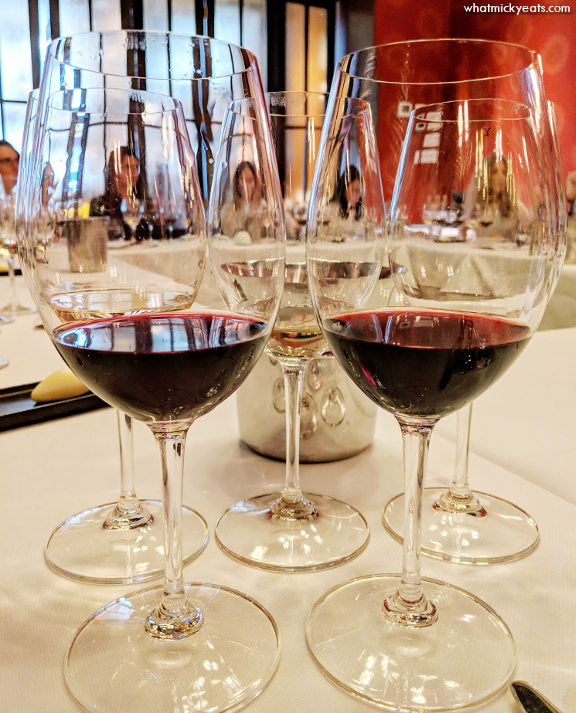 In a continuation of this tradition, Lafite decided to produce the Réserves in four major Bordeaux appellations: Bordeaux, Bordeaux Blanc, Médoc and Pauillac. In creating the Collection, Lafite's objective is to offer classic Bordeaux wines with immediate charm. 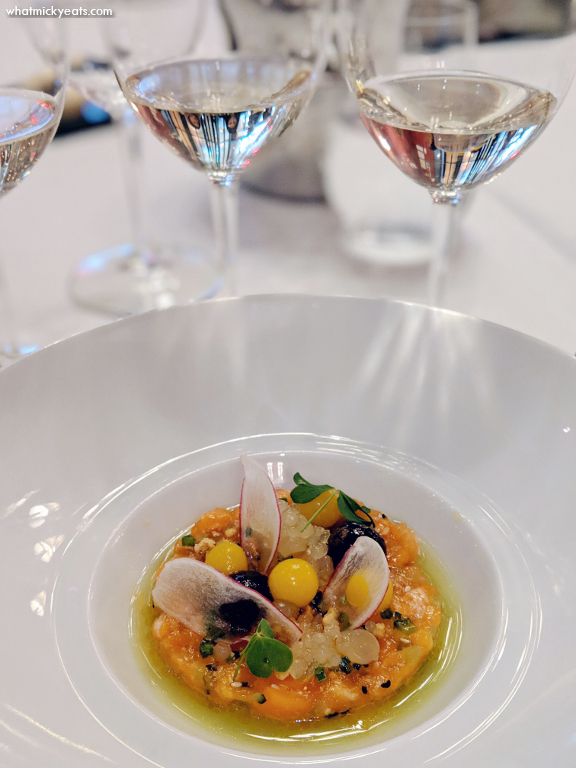 We would be sampling each style of wine paired with today's offerings from Executive Chef Keith Bombaugh, in order to highlight Légende's motto of: Finesse. Elegance. Balance. The first wine we tried was the 2017 Légende Bordeaux Blanc - made from Sauvignon Blanc and Sémillon, this dry white wine is very light and explodes with freshness on the palate. It was paired with Cold Smoked Salmon Tartare with finely diced cucumber, topped with orbs of ponzu and yuzu, and dressed in sesame and chili oil. The citrus and mineral notes of the wine complimented the fish perfectly. This is one of the more approachable bottles at around $18. 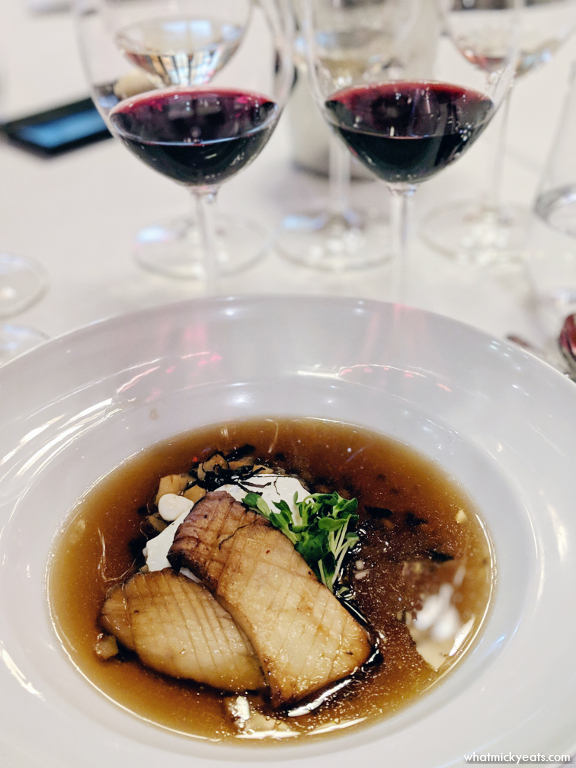 Next, we compared the 2016 Bordeaux Rouge to the 2016 Légende Médoc - Cabernet Sauvignon matured 3 to 9 months, 50% with oak paired with Koshu Braised Mushroom. The meatiness of the Trumpet Royale mushroom and lotus roots was juxtaposed with a delicate broth of Lapsang Souchong Mushroom Tea. The toasted notes of the wine accentuated the nutty and meaty flavor of the vegetables. 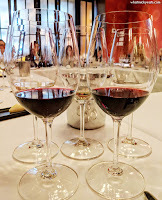 For my main course, I enjoyed the 2016 Légende Saint-Emilion - a harmonious blend of Merlot and Cabernet Franc. 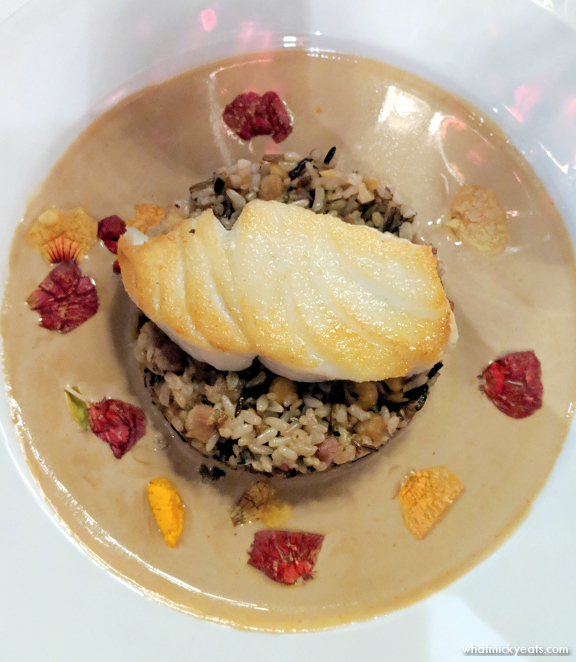 With its fruity, toasty bouquet, this elegant wine is round and well balanced on the palate, and surprisingly matched with the Pan Roasted Cod served with braised wild rice in a decadent crustacean sauce. The other reds were a bit too oaky, which overpowered the cod. My French table mates were shocked that a red wine would marry nicely with fish at all, but I ensured them the Saint-Emilion did. Priced at around $37, I would bring this wine as a host gift to my next dinner party. My favorite red was the last one we tried - 2009 Château Lafite Rothschild Carruades de Lafite Pauillac. 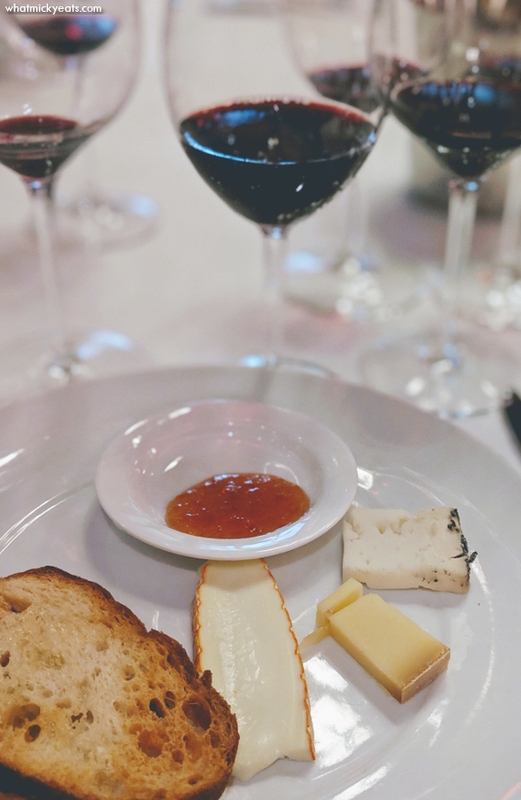 Rated 95 points in 2012 and valued at close to $350 a bottle today, the ripe tannins and fruity finish married nicely with our cheese course. All in all, I certainly experienced the finesse, elegance, and balance of the Lafite label's Légende wines. They were all very aromatic with unique personalities, and it was an honor to enjoy them personally with the legendary winemaker herself. Merci, beaucoup!